Chris Randone and Krystal Nielson are sending their full support to Jordan Kimball! 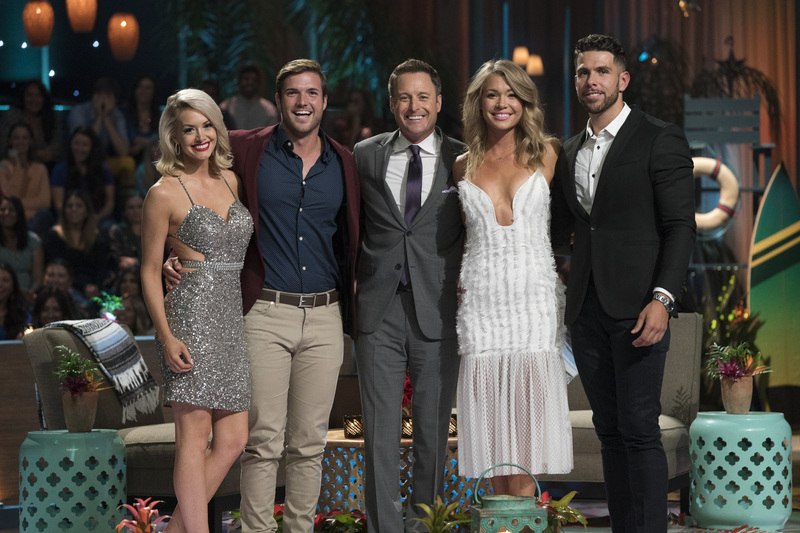 The “Bachelor in Paradise” couple, who got engaged on Tuesday night’s Season 5 finale, spoke with Access exclusively about Jordan’s breakup with Jenna Cooper following a shocking cheating scandal. The 26-year-old male model announced he was parting ways with his fiancée just one day after Reality Steve published screenshots of alleged text messages between Jenna and an unidentified man. 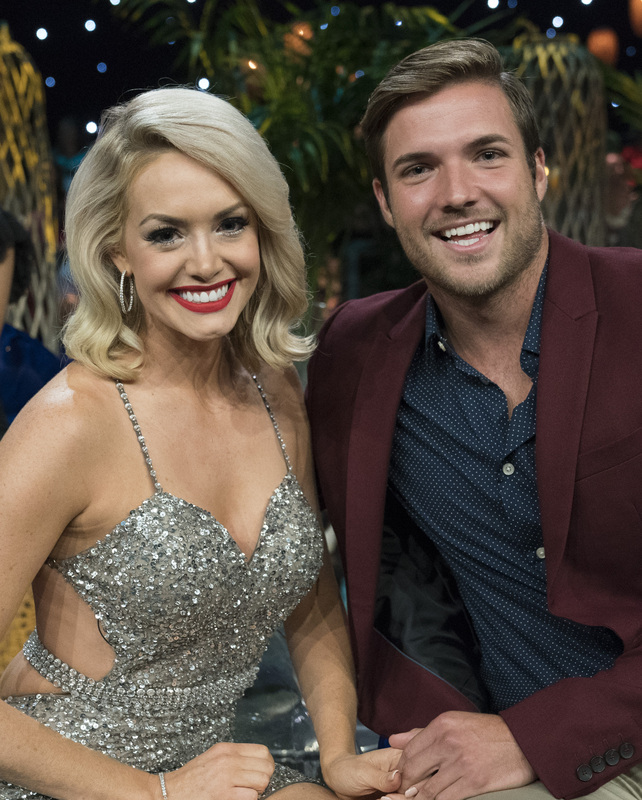 But Jordan’s “Bachelor in Paradise” co-stars Chris and Krystal already have his back, whether or not the allegations are correct.